Tasting Note: Crisp, fresh, tasty. 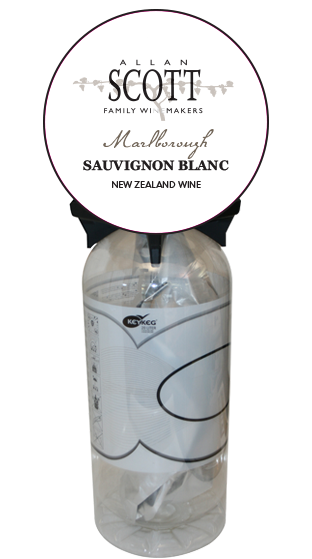 All you would expect from a classic Marlborough Sauvignon Blanc. Grapefruit and crisp minerality. Dry finish with a racy acidity.